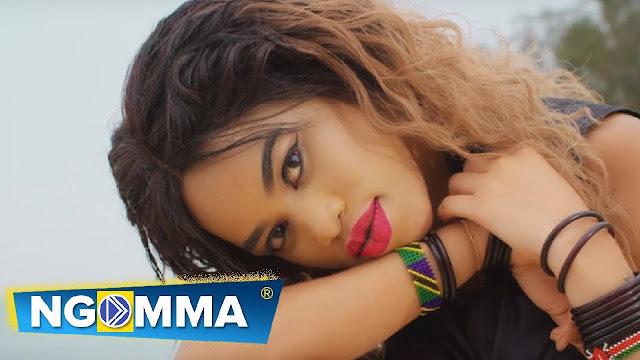 VIDEO NEW SONG || Willy Paul - Harambee (Harambe) || MP4 Download. Willy Paul Msafi A Top Kenyan Artiste Doing Gospel Has Officially Started His New 2019 Journey Of Releasing New Hits, And This Time Has Finally Introduced His New Sound Track Entitled "Harambee" Which It's A Swahili Word Meaning (Contribution). Audio Production Was Produced And Mastered By Teddy B & Video Directed By Ivan Download And Enjoy This Brand New Flavor.